Play like the pros with the JKA sanctioned Ozora! 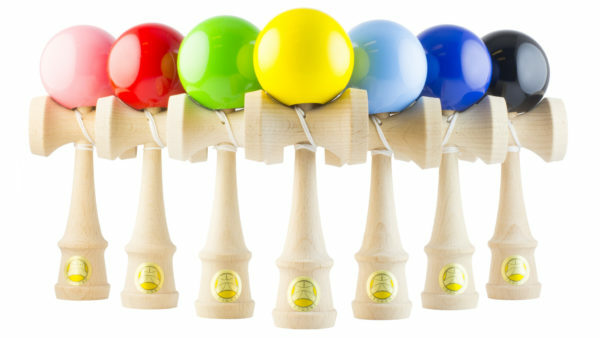 Ozora Kendama is the most classic kendama from Japan. 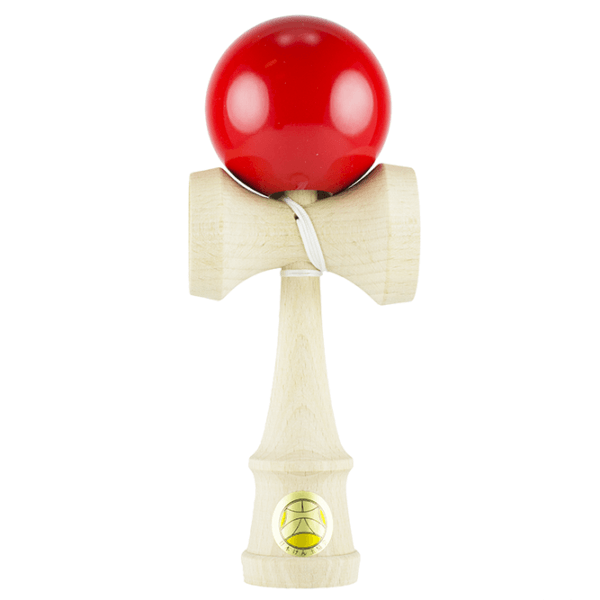 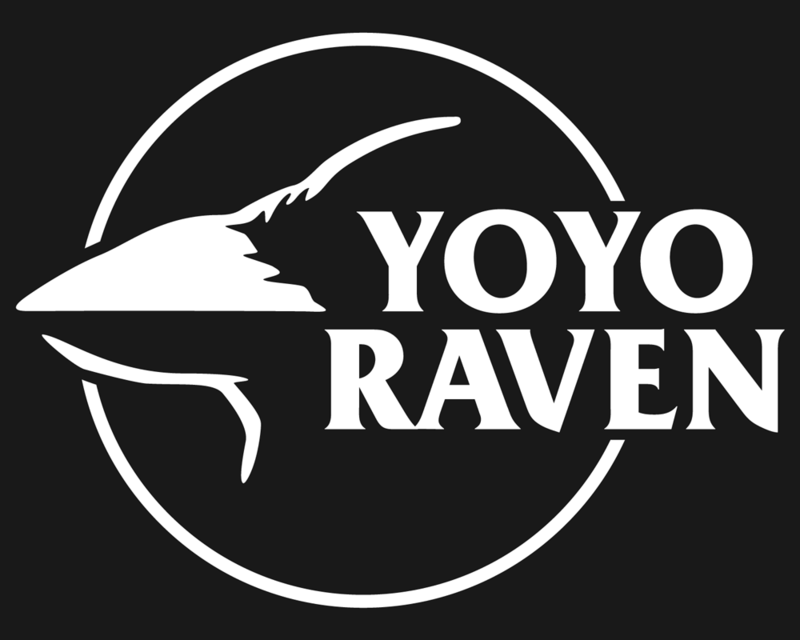 It is a great kendama for both beginner, advanced and expert players. The Ozora has an amazingly durable paint and the aproval of the Japanese Kendama Association for use in official competitions.